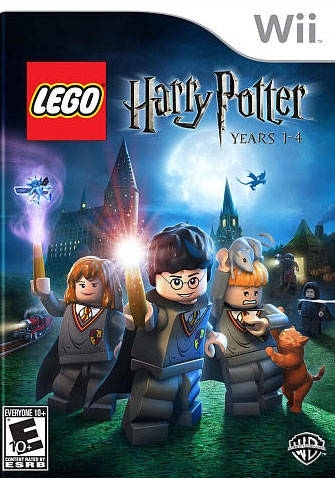 I'm usually not a huge fan of the super simplistic gameplay of the Lego series, but the simbiosis of the gameplay with the Harry Potter world just works. 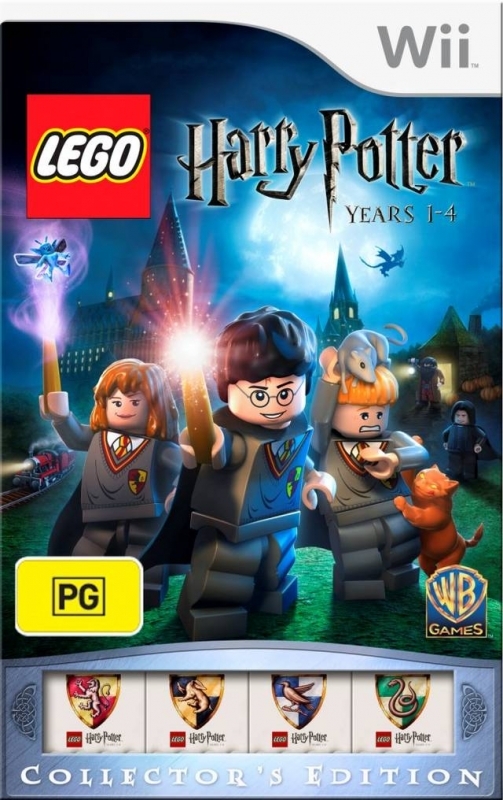 Very fun game for any Harry fan. 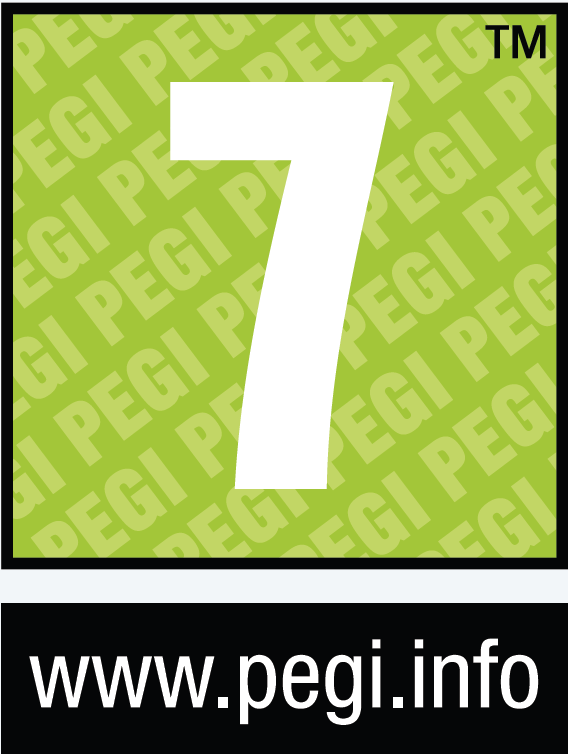 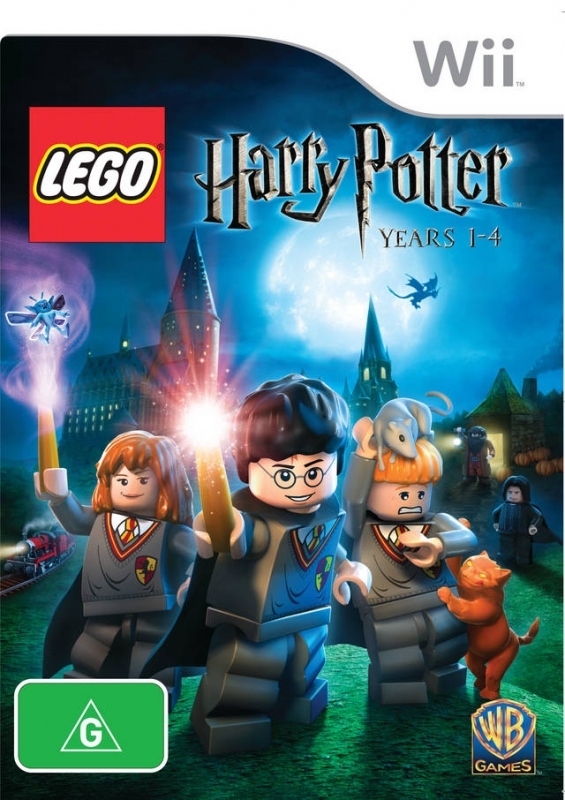 I wonder where this will get, because it seems like its selling at a slower pace than the previous lego games. 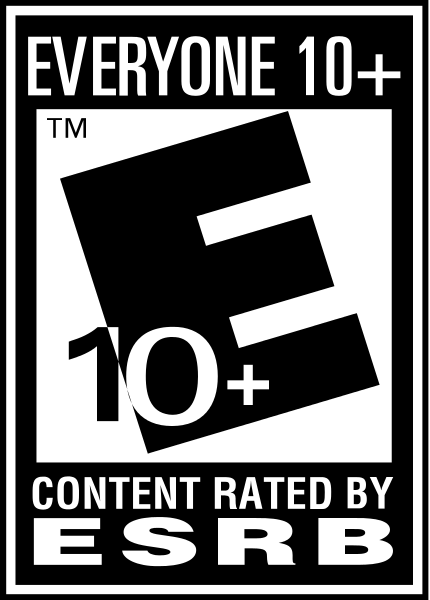 except lego indiana jones 2 of course. 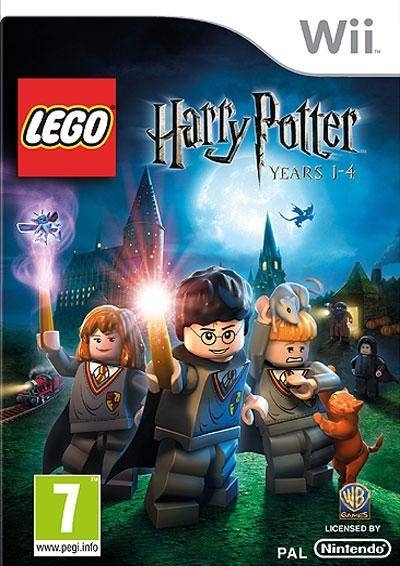 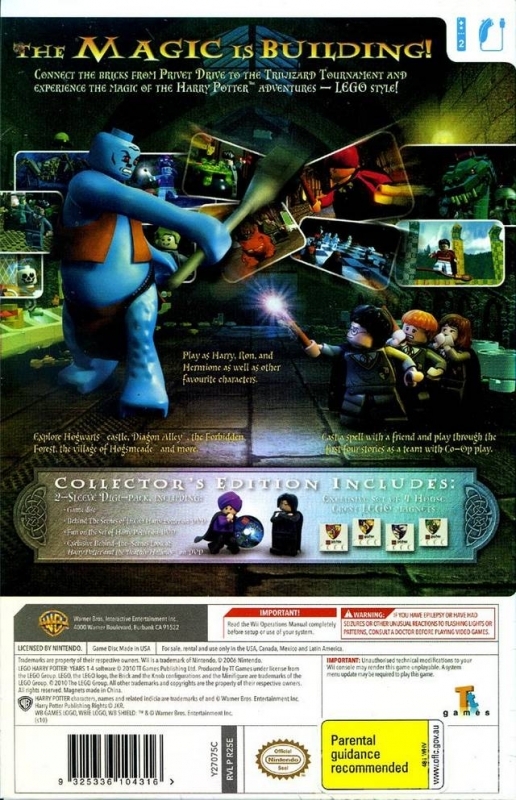 I want this game love the lego series just waiting for a price drop.